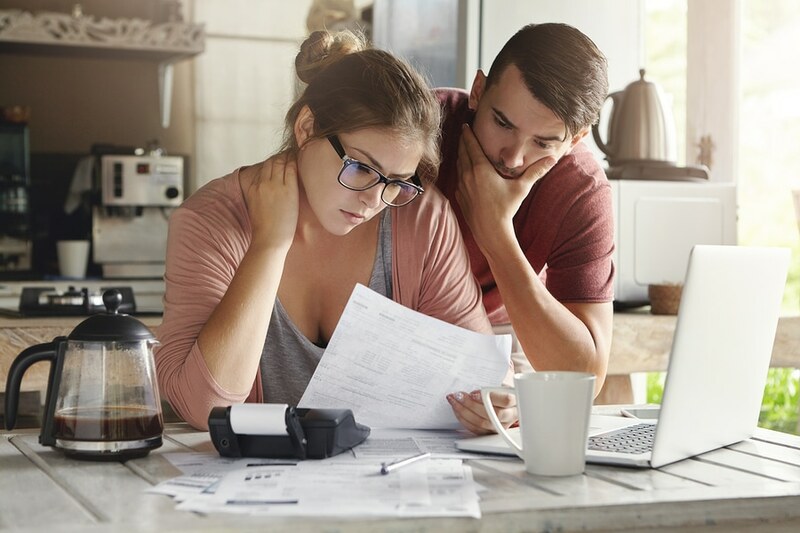 The type of bankruptcy filed for depends on the nature of the debt, however, an experienced Bankruptcy Lawyer such as Keith Cornwell will explain the situation more clearly. When trying to locate an attorney, you should look for a lawyer who will lighten the burden of debt and put you in a better financial position. Attorney Keith Cornwell is a skilled debt adviser. He will work with you to help to reduce or eliminate unmanageable business debt or consumer debts. Residents of Georgia should understand the different types of debt. It is important to know the difference between unsecured and secured debts. No collateral is attached to an unsecured debt, whereas a secured debt is backed by some form of collateral, such as a car or a property. If a secured debt is not repaid, the creditor may reclaim the collateral. Medical debt and credit card debt are common examples of unsecured debt and this type of debt can be eliminated through bankruptcy. Ask bankruptcy attorney Keith Cornwell for advice and he will explain in detail. However, those who fail to meet payments cannot file for bankruptcy if the debt is secured. Individuals responsible for car loan payments and mortgage payments must continue to make payments. In some cases, a secured debt can be restructured or reduced for those who fall into arrears with car loan or mortgage repayments. 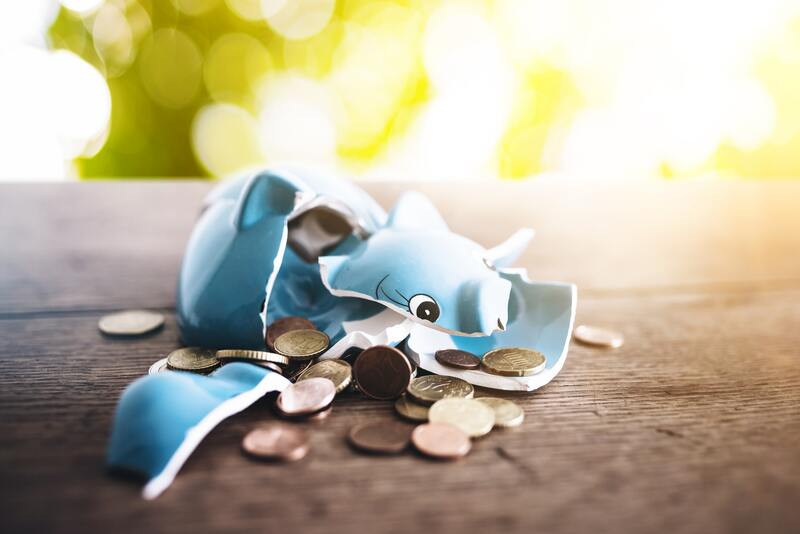 Under the rules of a Chapter 13 bankruptcy, you may be allowed to retain the collateral whilst repaying outstanding payments. Child support, alimony, fraudulent debt and criminal fines cannot be discharged in bankruptcy. For the main part, tax debt is nondischargeable. However, arrears may be able to be incorporated into a Chapter 13 plan. Such relief often makes the outstanding debt manageable. Call the Cornwell Law Firm at (404) 791-4449 or fill out our contact form. We will give you a free consultation and help you to understand the different types of debt. What is the Automatic Stay Option in Bankruptcy?